By using the Google search console with Fetch feature you can index your web pages much faster rather than waiting for the spider to crawl. 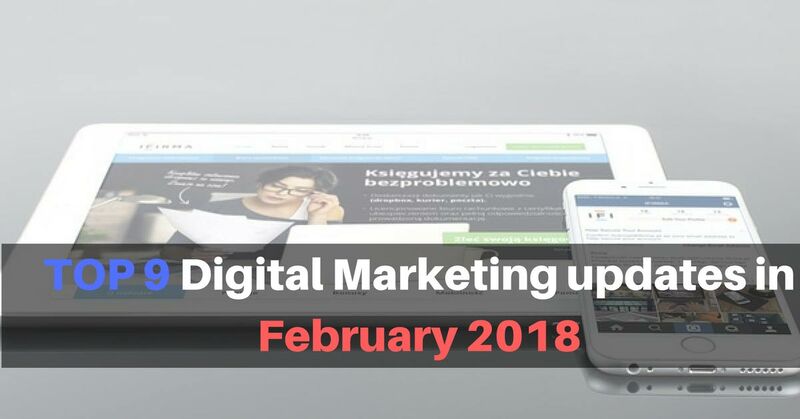 From February 2018 there is no limit for requesting webpages for index through Google Fetch feature. Previously there was a limitation for this feature. Now you can submit either the URL itself (limit of 500 URLs per week per Webmaster Tools account), or the URL and all pages linked from it (limit of 10 per month per Webmaster Tools account). 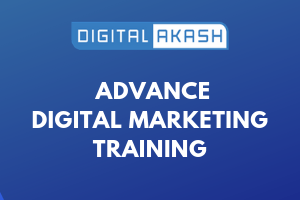 This tool was released by Google Webmaster Central in February 2018. With the help of this tool you can audit your website easily. It is a browser plugin which can be added to your chrome browser. Checks the website performance levels and gives an idea on how to improve if your website score is low. Checks view port tag, canonical tag and flag tag. Checks title, meta description and font size. Go Daddy has announced that it is integrating Google My Business (GMB) feature with Go Central (Website Builder). By pairing this feature small businesses can create their business. From July 2018 Google chrome browser will display a message on all websites stating ‘unsecure’ that have not yet implemented the HPPTS (SSL Certificate) on their website. Google has stated that they have removed the view image button options from Google image search and it’s no longer available on image search. Now if you want to view an image you have to visit that particular image placed on the webpage. Now you can see only use the visit button while selecting images from Google image search. Now United States users can login to Bing Webmaster Tool with their FaceBook and Google+ account to view their webmaster tool account. This social login feature is useful for those who don’t have a Microsoft account. Twitter plans to stop supporting their App for Mac users. Now Mac users can instead make use of Web Clients. Those who have already installed Twitter Mac App can use it till the end of March and Twitter will remove this App from Mac App Store shortly. Instapage is developing AMP landing pages with Google’s help to reduce the bounce rate of landing pages due to long loading time. Right now Instapage is offering AMP pages only for Mobile pages and will soon be available for Desktop pages also. Now you can compare your website loading speed with another website. The Score Card tool is introduced because of understanding website loading time. 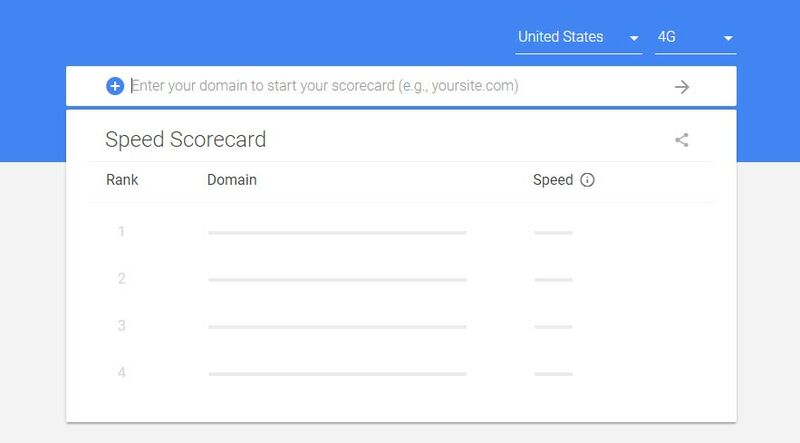 Using Google Speed Score Card tool you can test up to 12 different countries website at one tool and the loading speed my very between 3G Connection speed and 4G Connection speed. Website having more bounce rate because of loading speed issues. Using Score Card tool you can test multiple sites at a time.